Father of minor detained in Duma arson case opens up about his son's experience under Shin Bet torture. 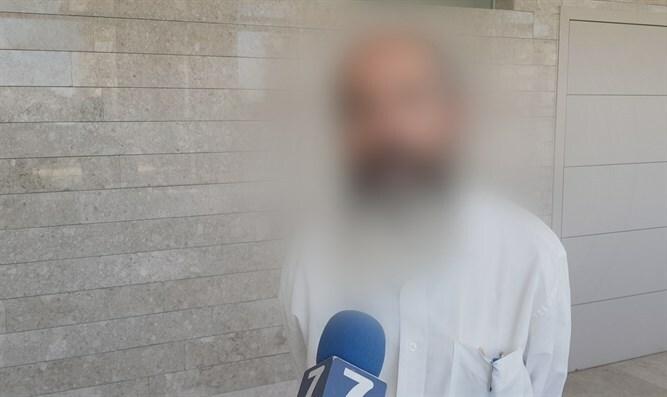 M., the father of the minor accused of involvement in planning the Duma arson, opened up to Arutz Sheva about the torture his son experienced at the hands of the Shin Bet. The Central District Court on Tuesday threw out many of the confessions of the minor on the grounds that they were obtained through illegal means. However, the trial against the minor will continue. "We knew all along that the torture was so terrible - without going into details of the torture because of the secrecy that the Shin Bet security services and the State Prosecutor's Office imposed on their details - torture that ultimately caused him to try to end his life, to ask the judge during the torture to give him poison. He cannot return to these terrible tortures," the father stated. "We demand the establishment of a commission of inquiry and we will not rest until this demand for the establishment of a commission of inquiry to examine who gave the approval for these horrific tortures will be fulfilled," he added. The father attacked the court's decision to approve the son's confession as a "trick of the informers" and claims that it is "a tainted name for a cruel exercise."